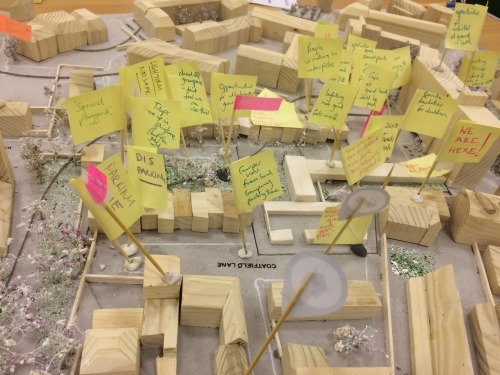 Collective recently held ‘Share Your Story’; a community consultation workshop for City of Edinburgh Council to gather views on the redevelopment of Coatfield Lane in Leith, Edinburgh. The study looks at the redevelopment of Coatfield Lane, a re-design of the adjacent green-space, enhancement of surrounding routes together with lighting and soft and hard landscaping. The event was well attended by local residents and we received lots of enthusiastic feedback. 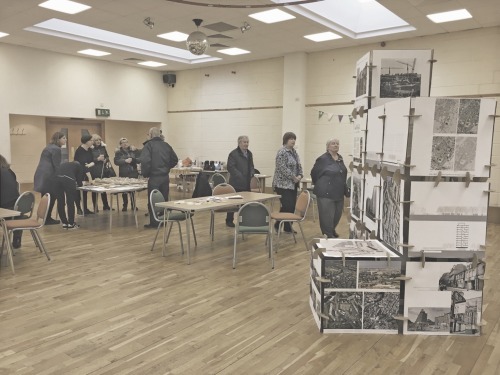 The event was part of an ongoing feasibility study into the redevelopment of the area, with a planning application to be submitted in Spring 2017.